Core tip: adults play children's amusement facilities, what do you think? 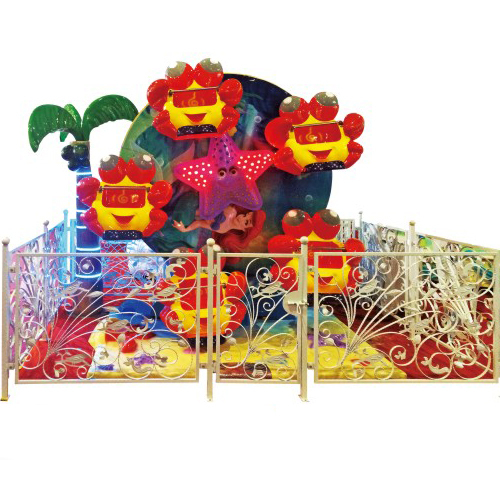 Flowers of the park's attractions is the Shanghai cage group production, according to customer service to the enterprises, the company's products can meet the service life of 10 years. Spend adults playing children's amusement facilities, what do you think? Flowers of the park's attractions is the Shanghai cage group production, according to customer service to the enterprises, the company's products can meet the service life of 10 years. Flowers and damaged the rotation of the ball park is no longer production, but according to the design, can bear the weight of the children under the age of 15. Yesterday afternoon, flowers park after investigation found that many adults in the use of children's amusement facilities. "We three moreton under the tree near the children's playground, are made from wood chair, or have not civilized tourists, sitting in the rotation of the children play with the ball." 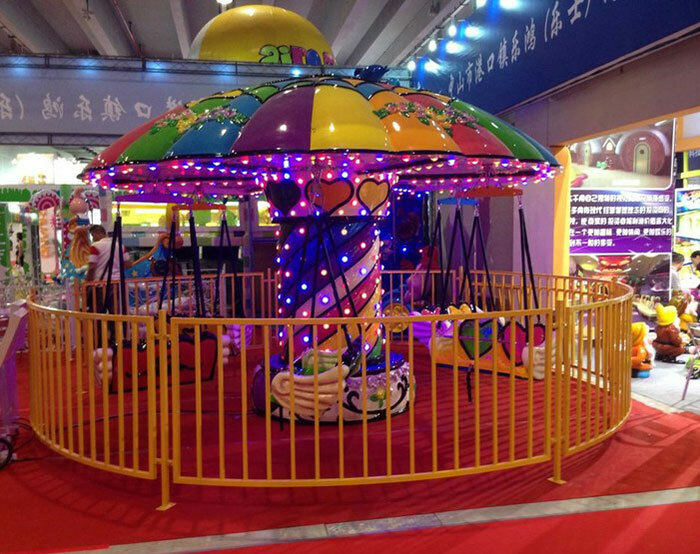 Flowers park, said the merry-go-round will use small instead of rotating the ball, to avoid it become adult seat. 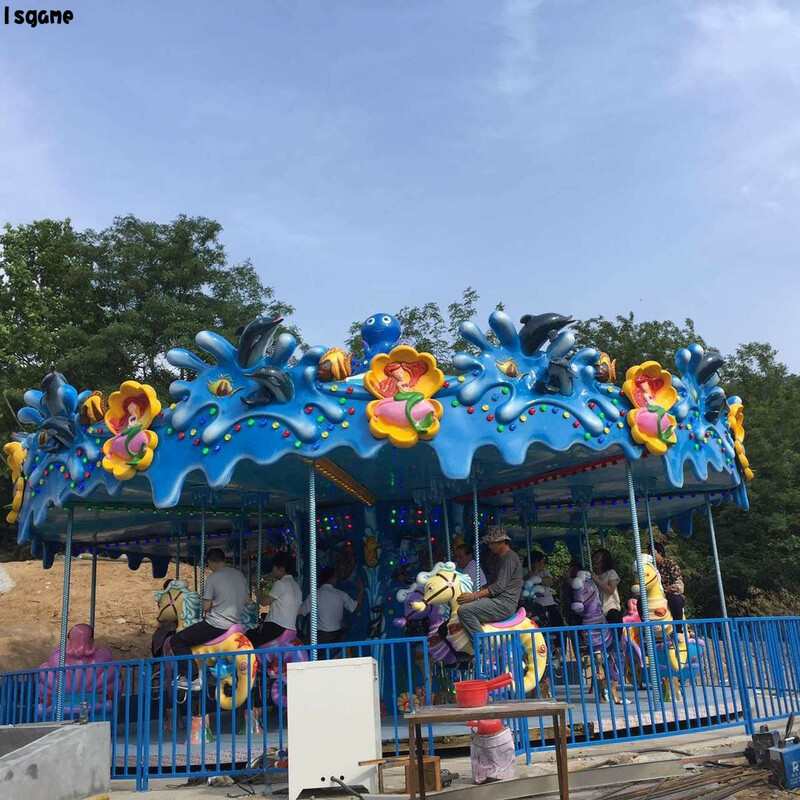 Reporter survey found that children's amusement facilities in some downtown real life in three to five years, some of these facilities are also unsafe.